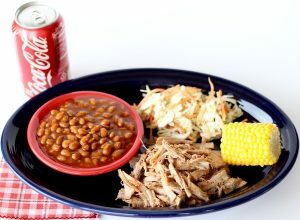 Today is a really good day to enjoy the ultimate comfort food… Crock Pot Sloppy Joes! 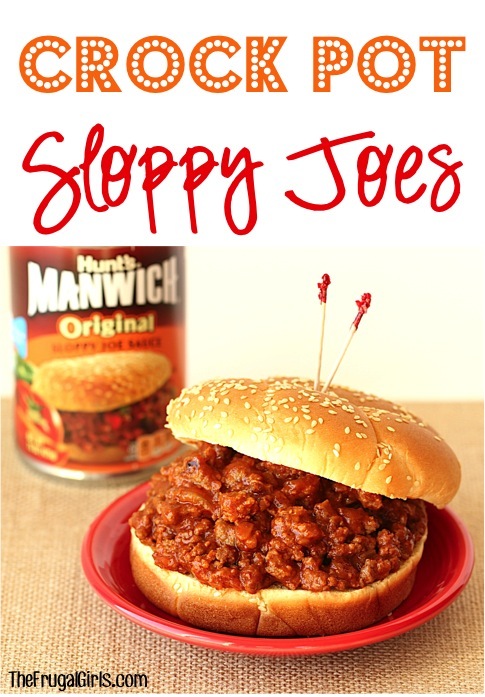 Today’s recipe for Crock Pot Sloppy Joes has been compensated by Collective Bias, Inc. and its advertiser. This is my story and my opinions. 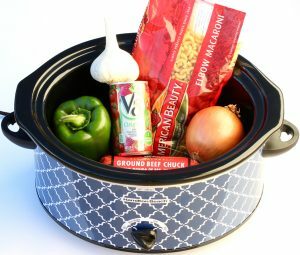 #YesYouCAN #CollectiveBias Now…who’s ready for another yummy Crock Pot Recipe?? On the hunt for another crave-worthy 5-ingredient dinner dish? 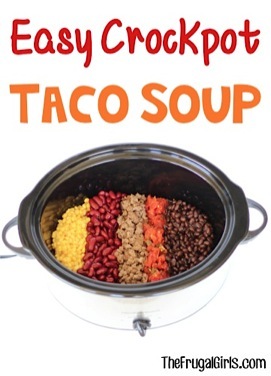 Slow cookers to the rescue!! 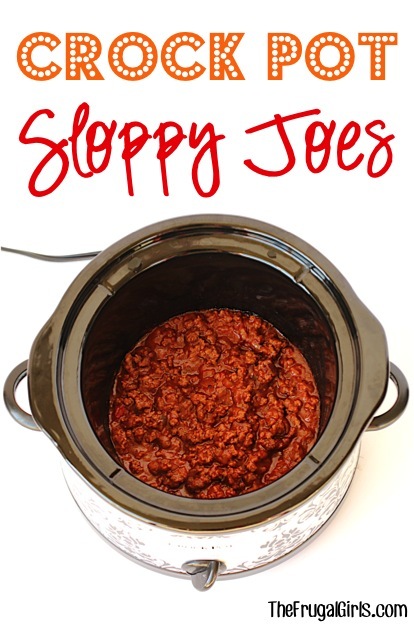 Crock Pot Sloppy Joes are the perfect mouth-watering meal for a chilly Fall evening! Then it was time to head home and get cooking! 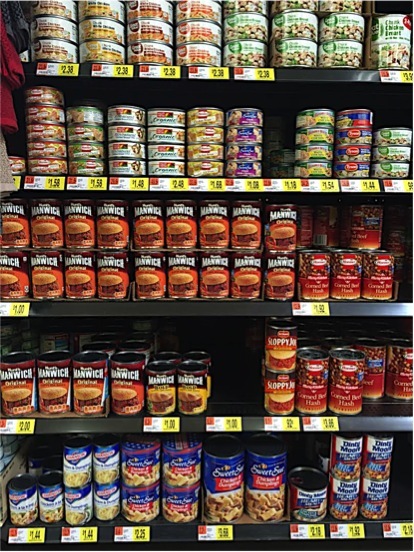 Are you ready to make some Sloppy Joes?!? 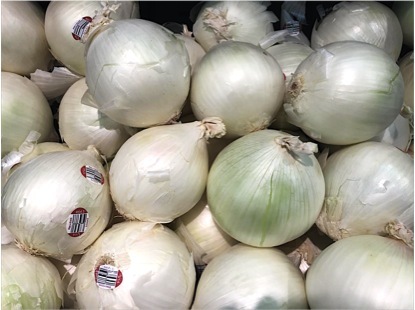 You’ll start by grilling up your onions while browning your beef on the stove… and don’t forget the garlic salt! 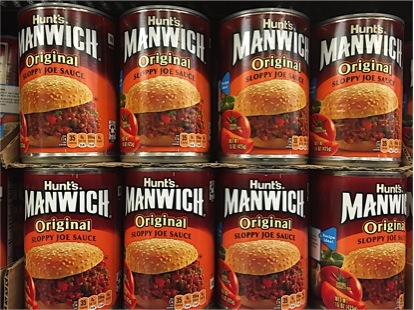 After browning and draining, you’ll transfer the mixture to your Crock Pot, stir in an entire can of Hunt’s MANWICH, and cook on HIGH for 2.5 hours or LOW for 5 hours. Serve over buns and ENJOY! How easy is that?!? 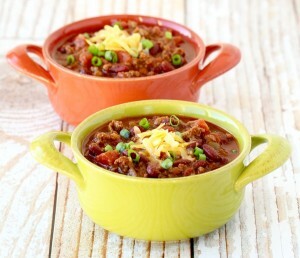 Today is a really good day to enjoy the ultimate comfort food... Crock Pot Sloppy Joes! Add meat, chopped onions, and garlic salt to large saucepan. Brown meat and chopped onions on medium-high heat over the stove, then drain. Transfer beef/onion mixture to Crock Pot. 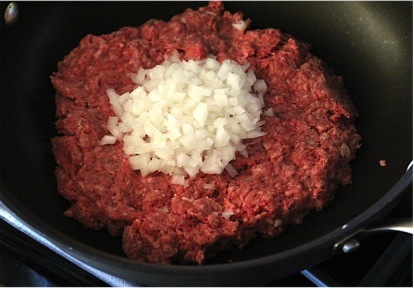 Pour MANWICH sauce over beef/onion mixture, and stir well. Cover Crock Pot and cook on HIGH for 2.5 hours, or LOW for 5 hours. Serve on Hamburger Buns and ENJOY! Now wasn’t that easy? 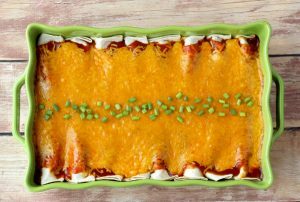 The perfect dinner for a busy school night this Fall! 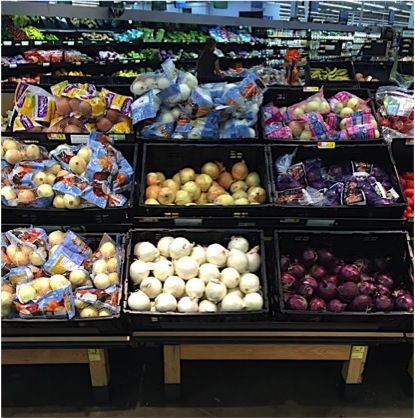 Be sure to check out more delicious recipes for Food You Love! 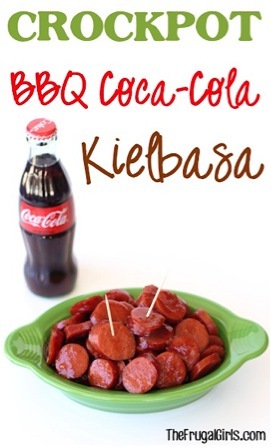 I add a little bit of barbecue sauce to this for a little different taste…you may like or may not…try it once….